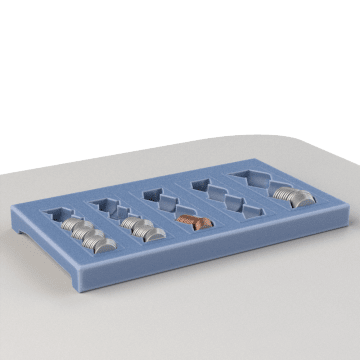 Use these trays in desk drawers, glove boxes, safes, and more to keep coins organized for easy access and counting. 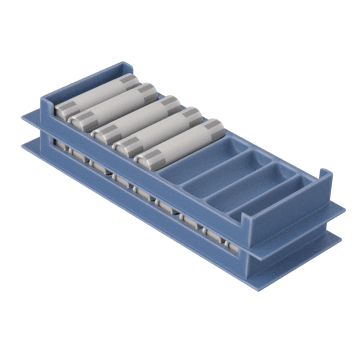 Sort loose coins in these organizers to keep an accurate count and allow easy dispensing. 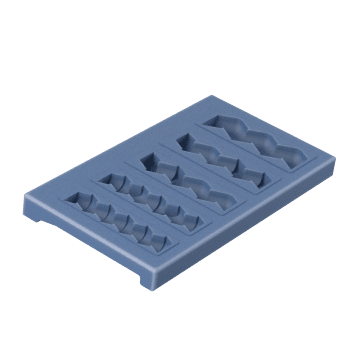 Put wrapped rolled coins in these trays for transportation and storage. They can be stacked to save space.